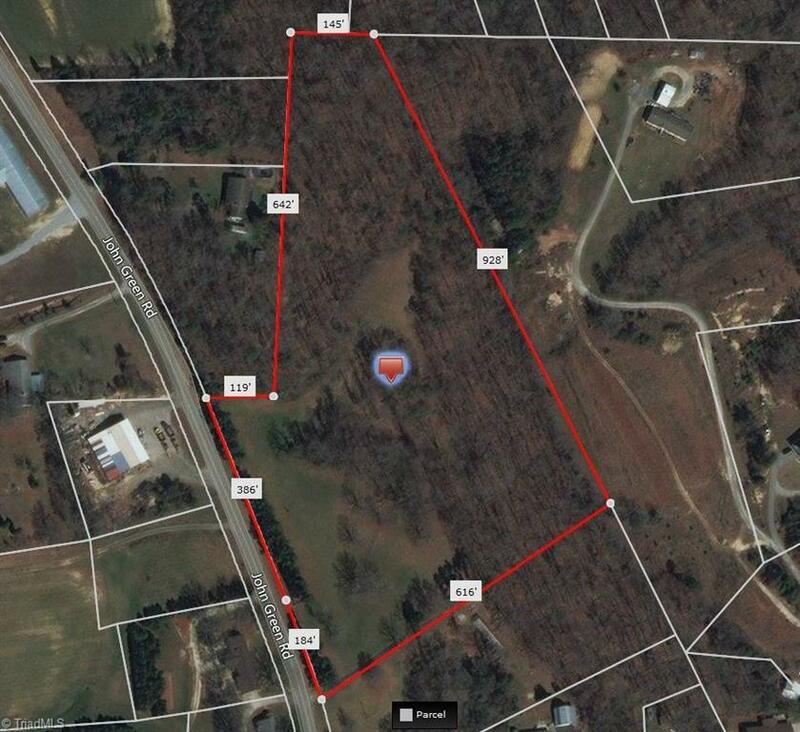 BEAUTIFUL 10.09 ACRE SITE IN DAVIDSON COUNTY. SEVERAL LOVELY HOME SITES. Listing information © 2019 Triad MLS, Inc. All rights reserved. Listing provided courtesy of Craven-Johnson-Pollock, Inc.. Information deemed reliable but not guaranteed.